Numerous business engagements and responsibilities are the most common reasons for not finding the sufficient time to ensure perfect domestic hygiene. But as a basic requirement for good health and quality of life, it should not be neglected in the least. If you are at a loss how to do that, our company’s reliable services will definitely show you the answer. After a very careful consideration of the characteristics of your place, our knowledgeable team will offer you either a one-off or a regular cleaning service. Generally, people choose the second alternative rather than the first one, except when they decide to undertake a thorough cleaning only once or twice a year. Explaining to you all the details of our highly professional regular service on a weekly, fortnightly, monthly or even daily basis, we could also help you appreciate the significance of regular one-off cleaning too. 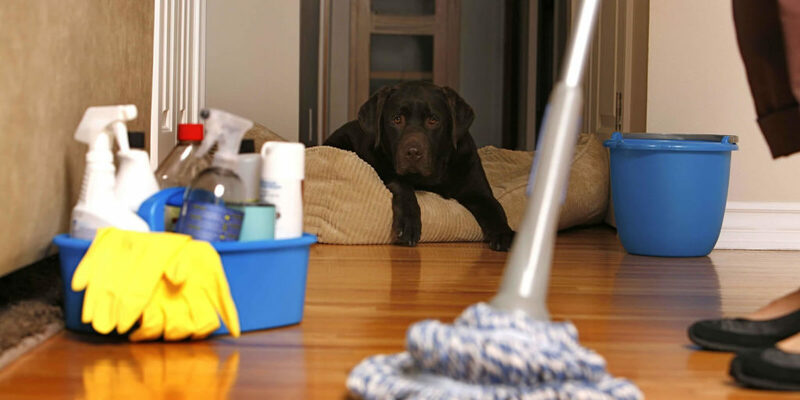 Dirt accumulation is a never-ending process in our daily routine and its deposition in the “hidden places” like the areas behind the furniture or the kitchen appliances, the upper window frames or the toilet base or around its back and other similar places need a more intense and consistent maintenance.